If you have decided to look for the best drug rehab in Thailand to overcome your addiction, you have already taken a difficult and vital step in the right direction. Your next move will be finding the best treatment facility to meet your needs, which can easily become an overwhelming experience. There are several options when it comes to alcohol or drug rehab in Thailand, and some will be more suitable for you than others. Not all rehab centres offer the same benefits, so it is important to research your options before committing to one. Many rehab centres have similar treatment structures, but have differences in other important aspects, such as treatment methods, facilities and aftercare services. Choosing the best drug rehab in Thailand can increase your chances of success, so let us have a look at some of the most important factors to help you make the right choice. A vital factor to consider is the kind of treatment that is used at the rehabilitation centre. Each facility will have its own procedure for conducting treatments. The majority of these centres offer drug detoxification, therapy and counselling. However, there will be differences in their methods so you want to make sure you select a place that is suitable for you. For example, some facilities offer complimentary activities such as meditation, yoga and nutritional plans. 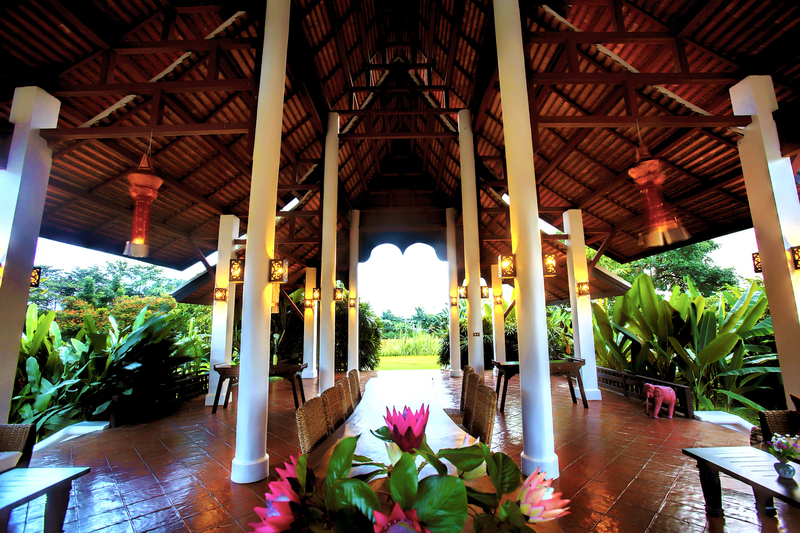 Since every person has different needs, the best drug rehab in Thailand will offer highly-personalised treatment plans. Find out what a normal day at the facility is like and what options are available in order to see how customisable the programme actually is. Treatments should also be evidence-based, which means that the techniques have been studied and proven to be effective, and include both individual and group counselling..
Aside from offering customisable and evidence-based treatment methods, the best drug rehab in Thailand will provide a variety of treatment programmes. For example, dual diagnosis, or co-occurring disorders and addiction, is a problem that many addicts face and requires a modified treatment strategy. Finding a drug rehab that also offers standalone programmes, such as those that deal with psychological issues, is a plus. Dual diagnosis describes individuals who are battling from a minimum of two medical disorders concurrently, such as a person with a substance addiction and a psychological disorder like anxiety, depression, schizophrenia or PTSD. People with dual diagnosis require an integrated treatment plan since they do not respond to standard substance addiction treatment in the same way as others. Not all rehabs are equipped to treat both addiction and mental disorders so choose wisely. There is not much point in paying money for a rehab centre if the staff do not have the necessary qualifications. After all, these are the people that you will be relying on for proper guidance and support during your treatment. A good way to check staff qualifications is to look at the rehab centre’s website, which should include the names, bios and photos of key team members. If this information is not included on the website then they might be trying to hide something. It is advisable to take it a step further and research the names for yourself. Additionally, the best drug rehab in Thailand will be able to handle psychological or medical services, such as dual diagnosis or medical detoxification, respectively, then find out if the staff are licensed and educated in those fields. A suitable staff to client ratio will also ensure that you are receiving the optimal amount of attention and care. Aftercare is extremely effective when it comes to helping recovering addicts avoid relapse and staying sober. Not all treatment facilities offer aftercare as a part of their programme while some might offer it at an additional cost. It can be ideal for your recovery, and your wallet, to choose a rehab that provides complimentary aftercare support. It is even better if you can find a drug rehab in Thailand that offers this service through the internet so that you can have access to it from anywhere in the world. You want to choose a rehab that has comfortable accommodation and facilities that offer a peaceful haven that supports healing on all levels: physical, spiritual and mental. It is ideal to choose a drug rehab in Thailand that offers private rooms since you will be spending a good amount of time enjoying the comfort of your own privacy. In addition, serene surroundings and a wide range of facilities, such as fitness rooms, pools and spas, are a big plus. It is essential to conduct your research thoroughly when it comes to choosing the best drug rehab in Thailand. Remember that the more personalised the treatment is to your exact needs, the higher your chances of success. The Dawn is a reputable alcohol and drug rehab in Thailand that offers highly-personalised and intensive treatment at an affordable cost. Contact The Dawn today to find out how our programmes can help you or someone you love overcome addiction.